The Kingdom of Saudi Arabia Just Opened a Women-Only Theme Park! 2019 is following the lead of 2018 in Saudi Arabia, with women in the headlines for all different reasons! We recently announced the Women-only trampoline park in the Kingdom of Saudi Arabia, and now we’re announcing the opening of a women-only theme park! The Kingdom’s largest leisure and amusement chain, AlHokair Entertainment has announced they will be opening AlHokair Time AlAzizyah, a theme park that is for women only! The theme park is located in Al-Khobar City, and it’s managed by a full team of women! The park features Sky Zone Trampoline Park that’s open to girls aged five and above. It also has a Snow Forest, where guests can participate in activities such as skiing, snowball throwing, and camping upon request. “AlHokair Time is the largest theme park destination in the region that offers a unique family entertainment experience. 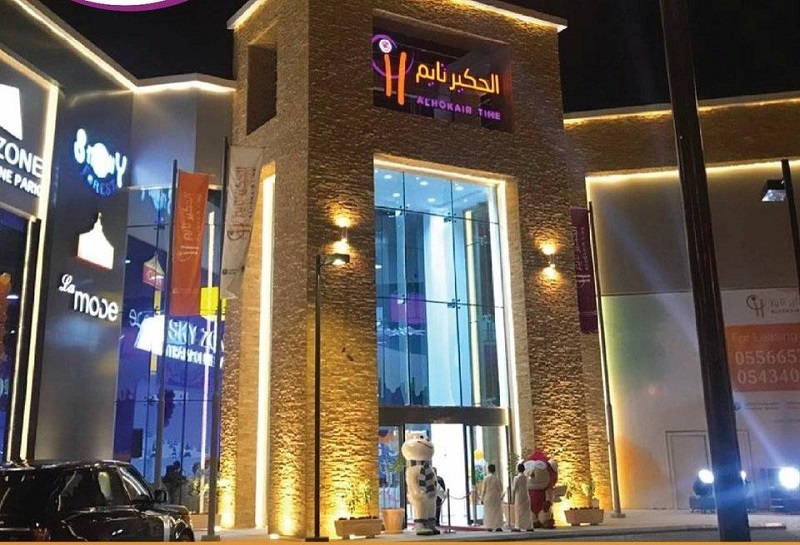 Al Hokair Group is committed to offering the highest quality and safety standards for customers within the unique entertainment experience, enabling them to have a great time with their beloved ones,” stated Mishal Al Hokair, Executive Vice President and General Manager of the Entertainment Sector at Al Hokair Group. WE SAID THIS: Who run the world?